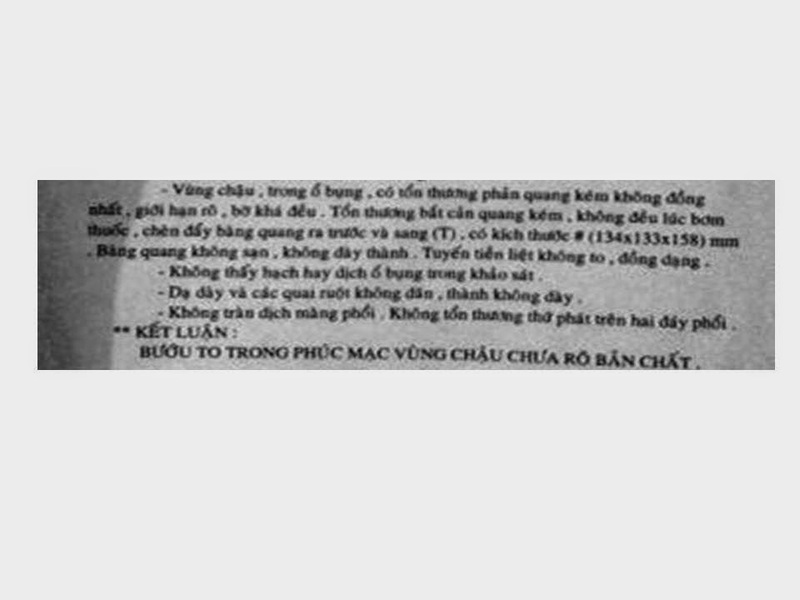 MALE PATIENT 42 yo, from CA MAU PROVINCE, GETTING HIS LOWER ABDOMEN BIGGER AS 3 MONTH WITHOUT ANY SYMPTOM. 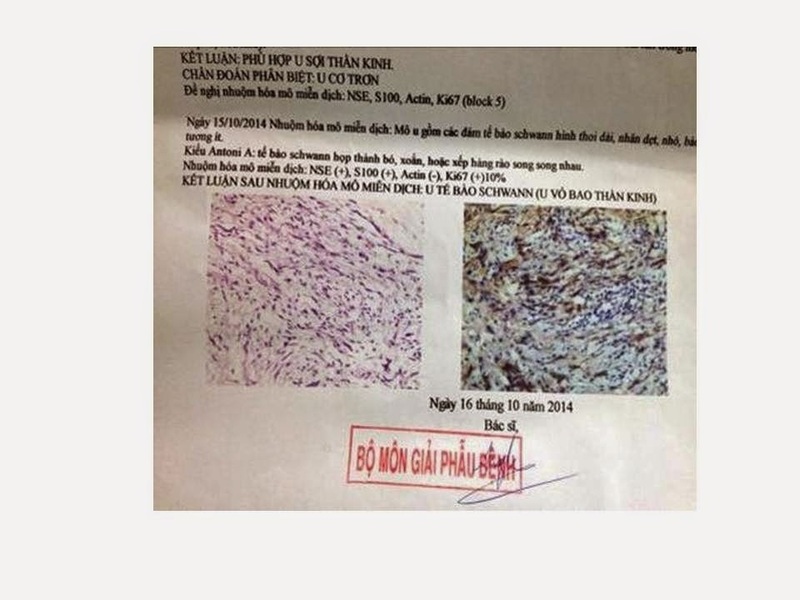 HE WAS TRANSMITTED TO CANCER HOSPITAL AND BINH DAN HOSPITAL. ON CYSTOSCOPY HIS URINARY BLADDER WAS PRESSED FROM OUTSIDE. 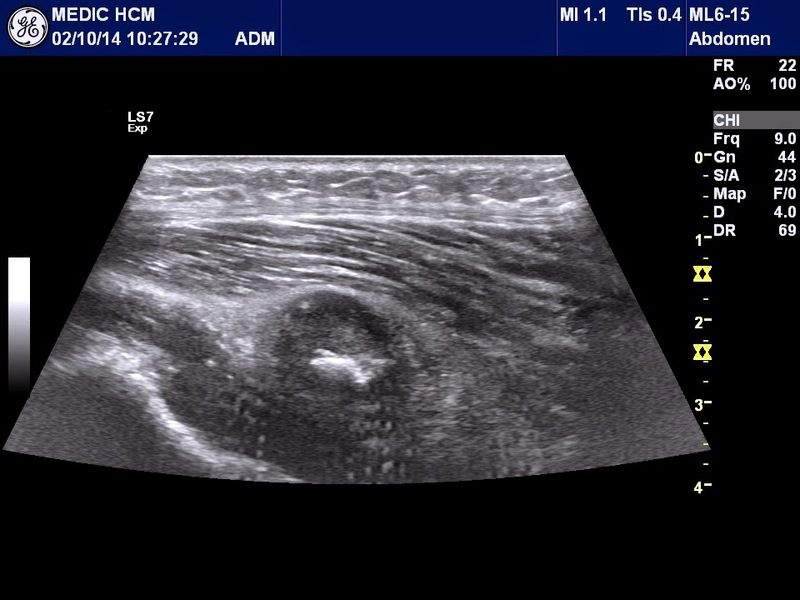 ULTRASOUND AT MEDIC DETECTED A HUGE MASS IN PELVIS, CENTRAL NECROSIS. 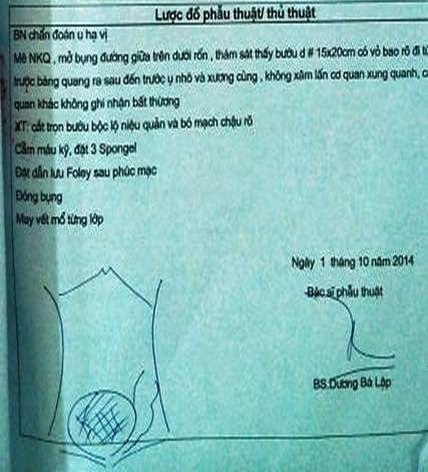 AT BINH DAN HOSPITAL, COLONOSCOPY WAS PERFORMED AND THE RESULT WAS SIGMOID COLITIS. 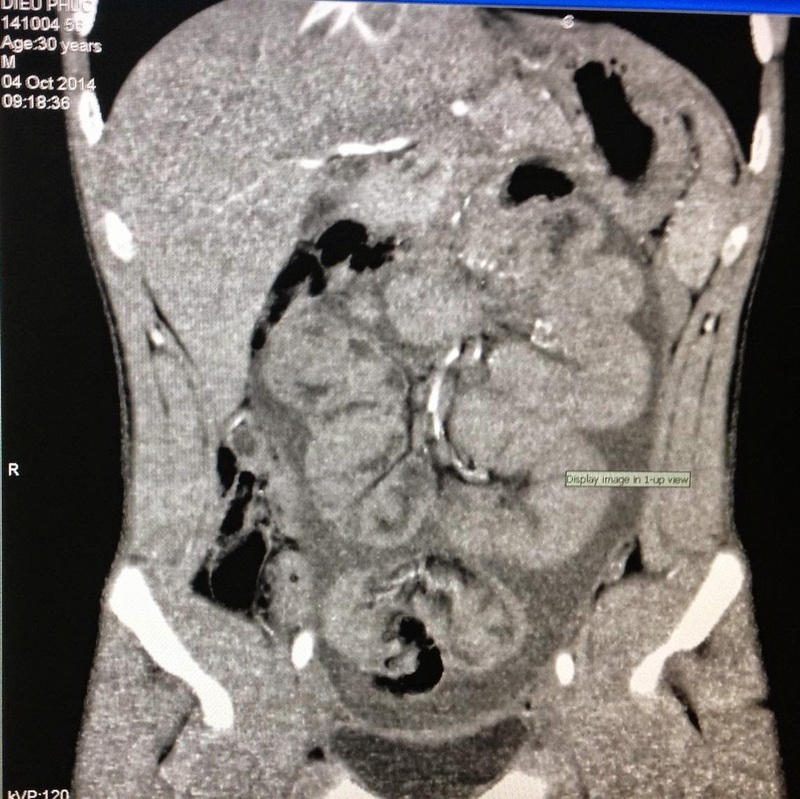 AND CT of BINH DAN HOSPITAL REVEALED A HUGE RETROPERITONEAL MASS IN PELVIC REGION. 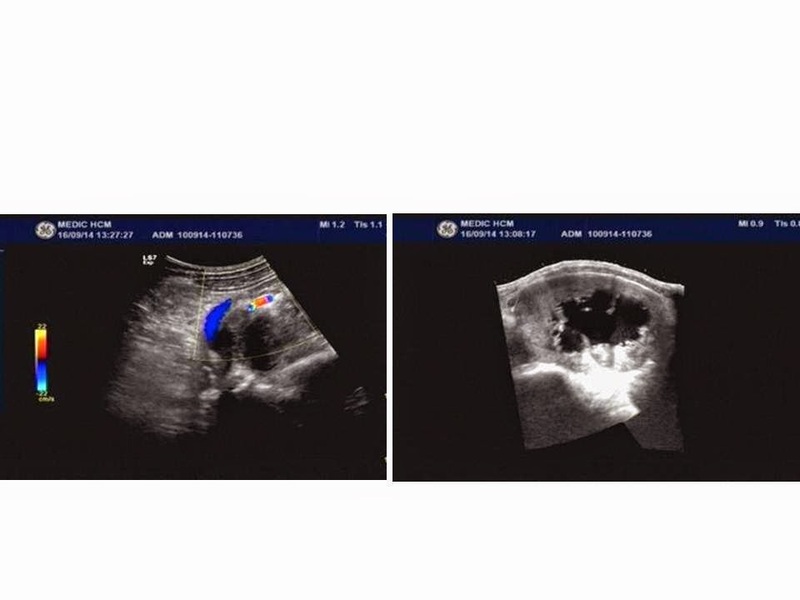 OPERATION WAS DONE TO REMOVE THE TUMOR WHICH WAS of 15X20cm IN SIZE FROM ANTERIOR OF URINARY BLADDER TO PROMONTORY of SACRUM. 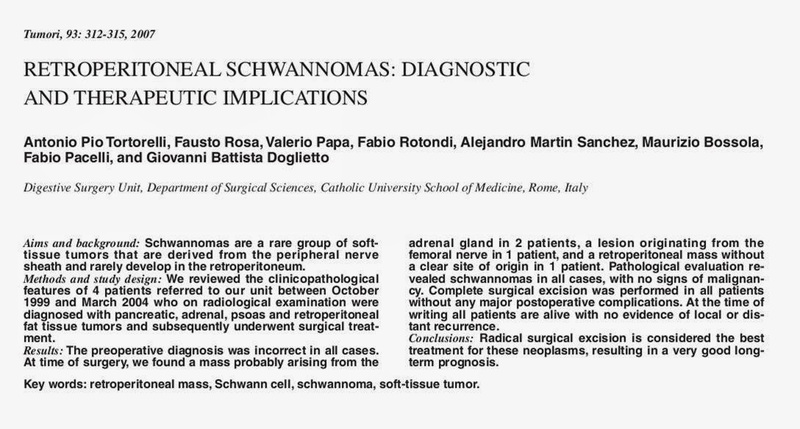 THE RESULT of HISTOPATHOLOGY AND HISTOIMMUNOLOGIC STAINING WAS A SCHWANNOMA. 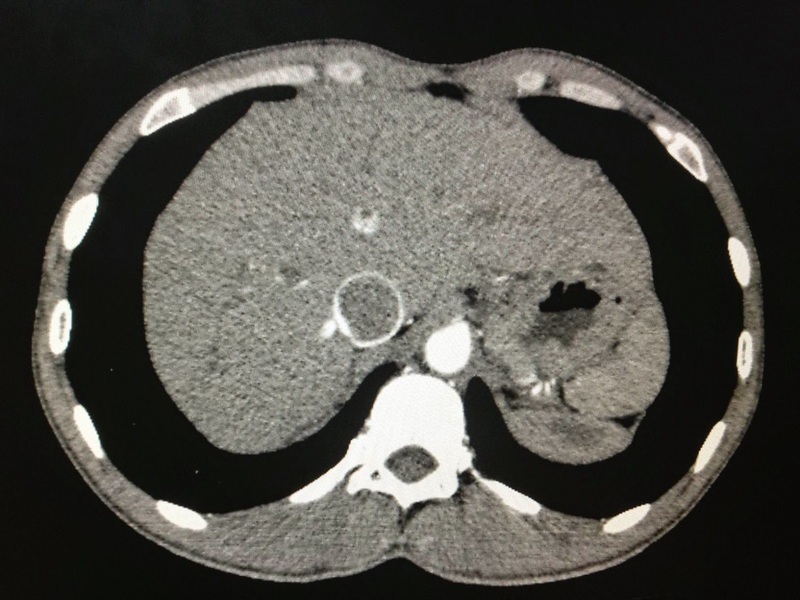 MAN 30 YO ABDOMINAL PAIN SOME MONTHS AGO, ABDOMEN WAS DISTENTION AND CANNOT EATING, NO FEVER NO TRAUMA OR TUBERCULOSIS IN HISTORY. 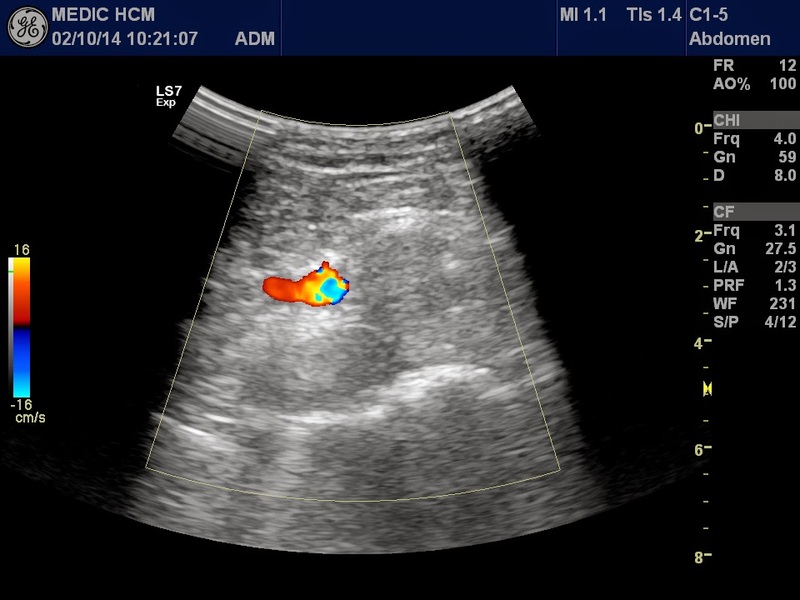 ABDOMEN ULTRASOUND DETECTED ASCITES WITH BOWEL ADHERENCE IN MASS, LIKE COCOON SIGN ( 2 VIDEO). 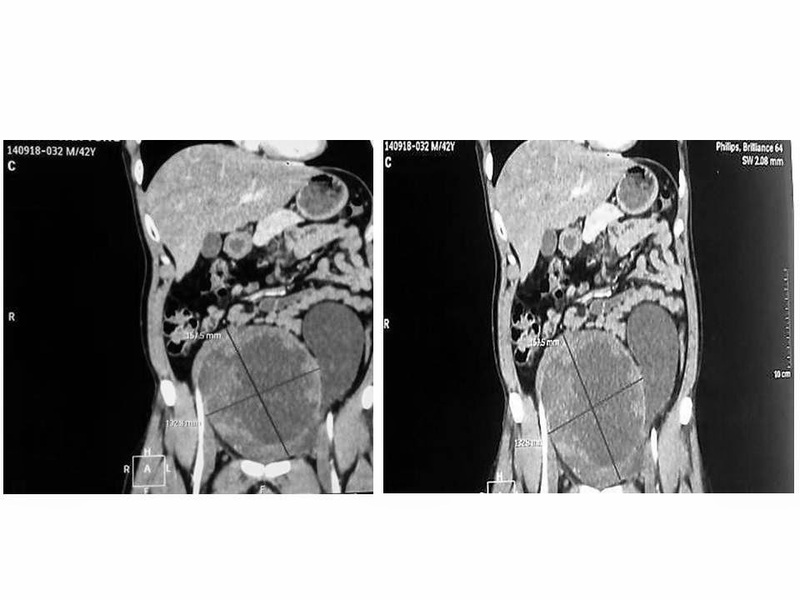 MSCT of ABDOMEN WITH CE REVEALED NORMAL LIVER WITHOUT TUMOR ( SEE CT 3 PICTURES). 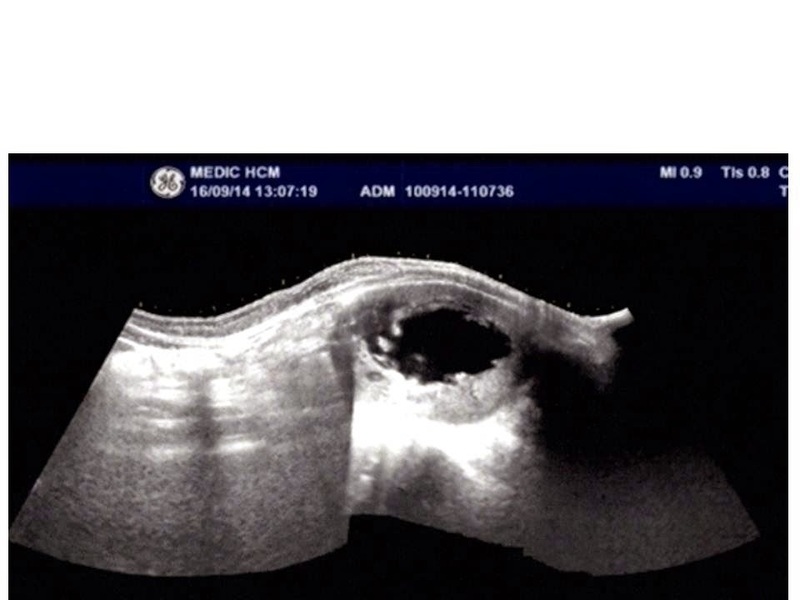 PUNCTURE of ASCITES SHOWED OLD BLOODY FLUID. ANALYSIS RESULTED NORMAL AMYLASE, ADA, AND CA 125. 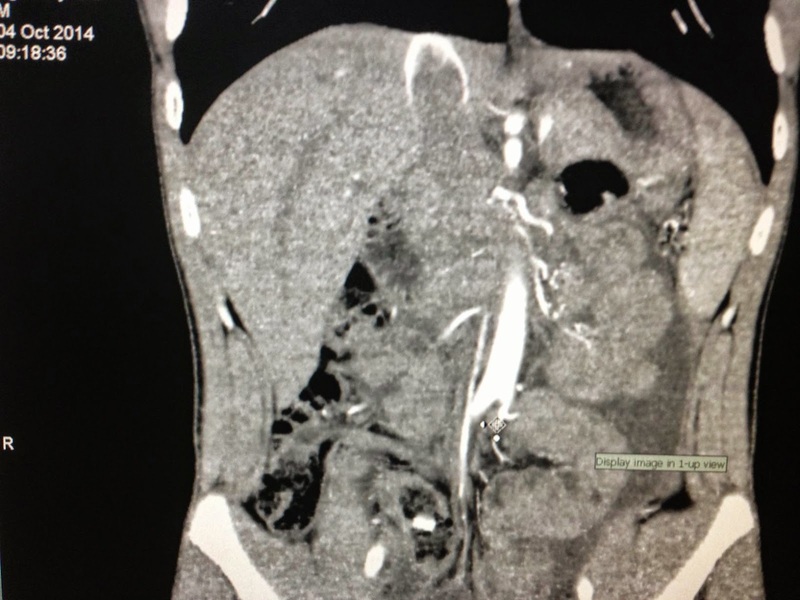 PATIENT WAS ADMITTED HOSPITAL IN EMERGENCY FOR BOWEL SUB-OBSTRUCTION. LAPAROSCOPIC OPERATION DETECTED OLD BLOOD WITH ADHERENT FIBRIN WHICH MADE BOWEL AS A BALL (COCOON), CANNOT FIND OUT THE BLEEDING SITE. 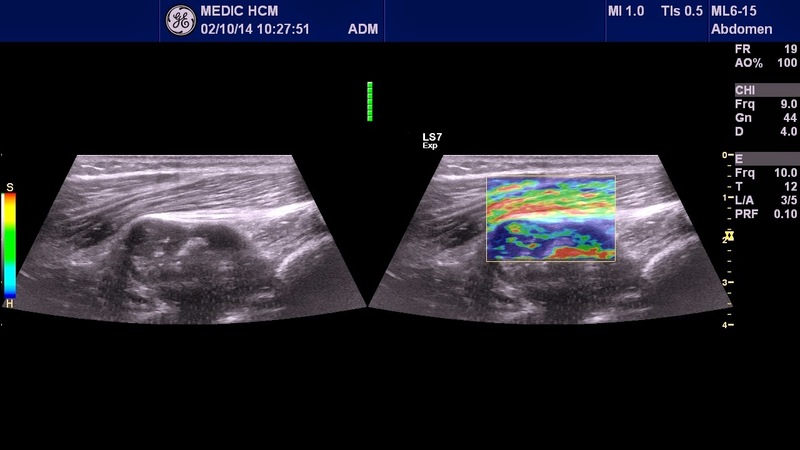 NO TUMOR DETECTABLE, AND BIOPSY OF ONE OF PARIETAL PERITONEAL AREA THICKNESS. 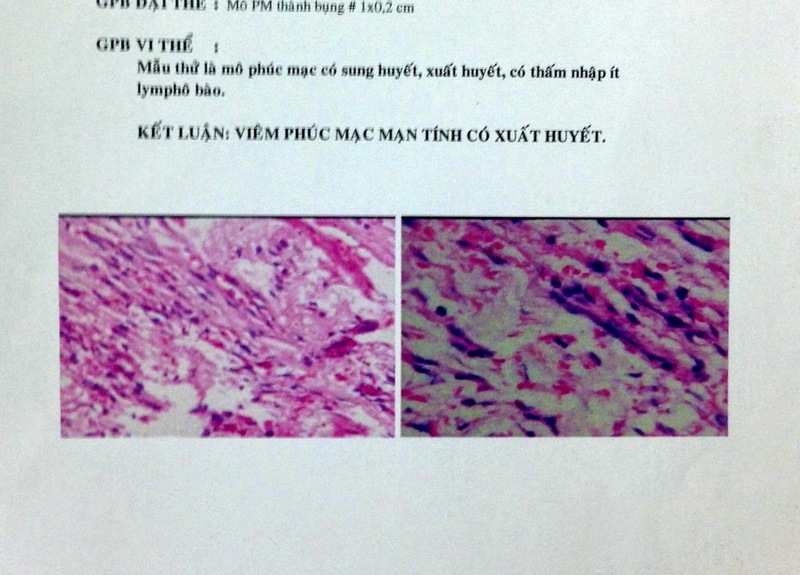 MICROSCOPIC REPORT WAS HEMORRHAGIC PERITONITIS. 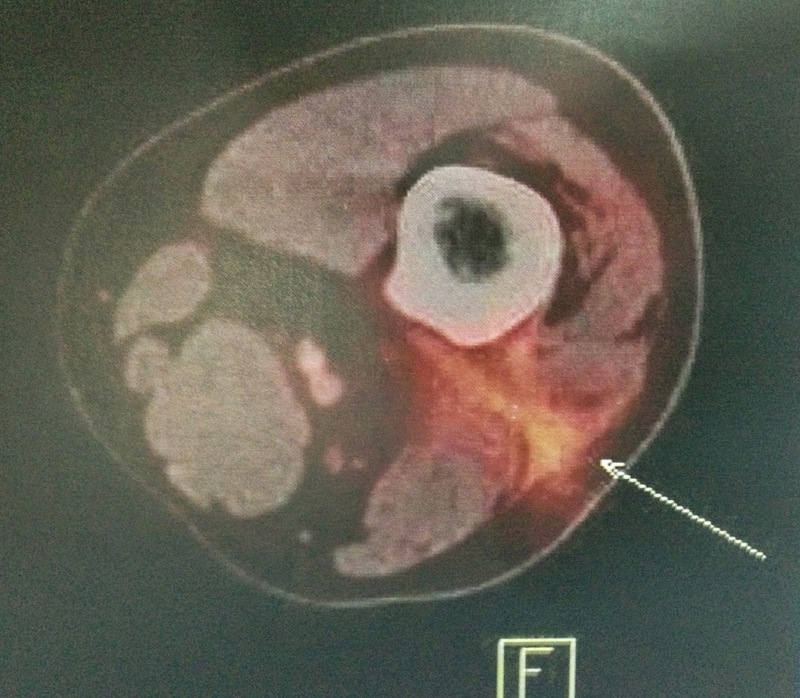 WHAT IS THE PLAN OF TREATMENT FOR THIS PATIENT ?. 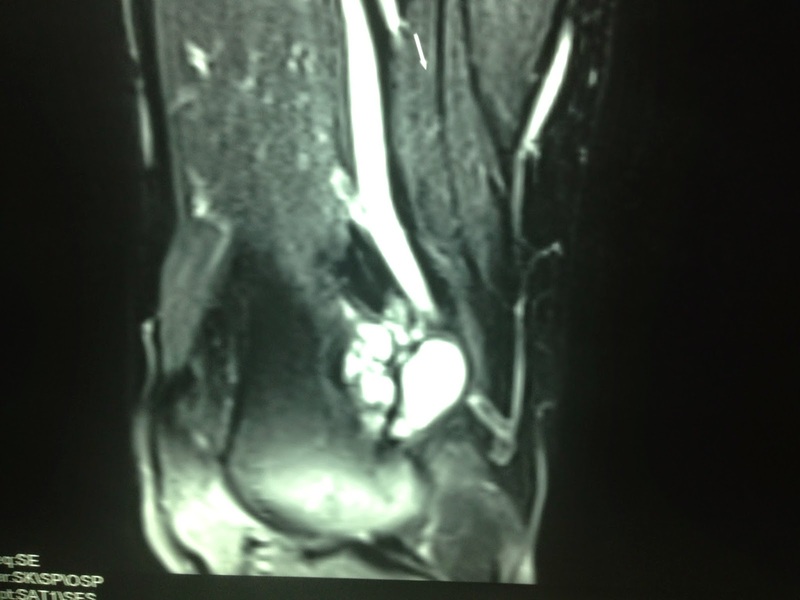 MAN 21 YO PAIN NEAR THE LEFT KNEE AFTER PLAYING FOOTBALL. 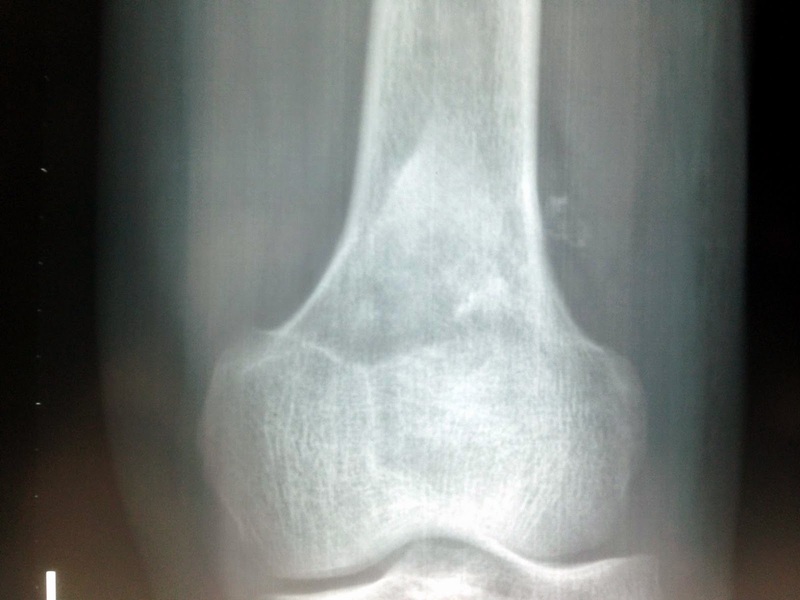 MUSCLE WITH CALCIFICATION AND ADHERENT TO FEMUR BONE WITH SIGN OF PERIOSTEAL EROSION. 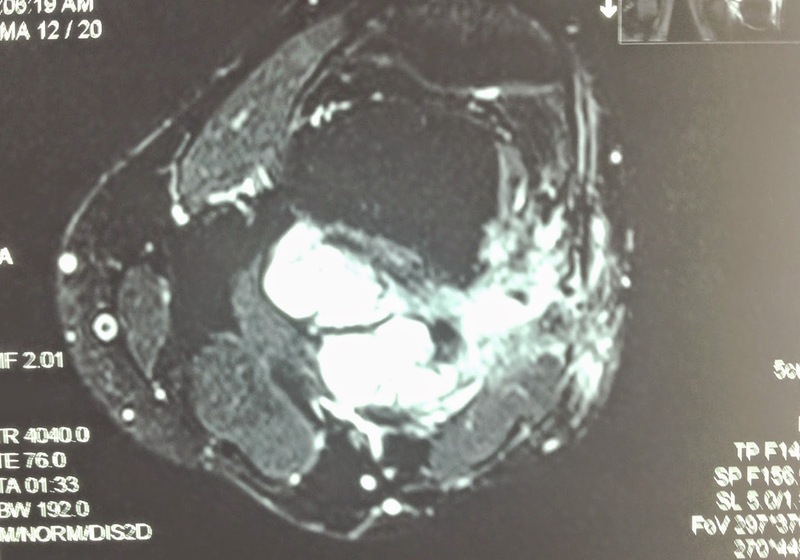 HYPOVASCULAR, SIZE ARROUND 4 CM. 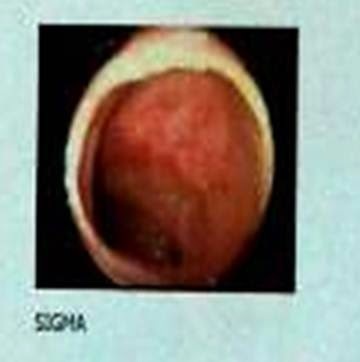 ELASTOGRAM SHOWED THAT MASS WAS HARD AND CENTRAL NECROSIS. 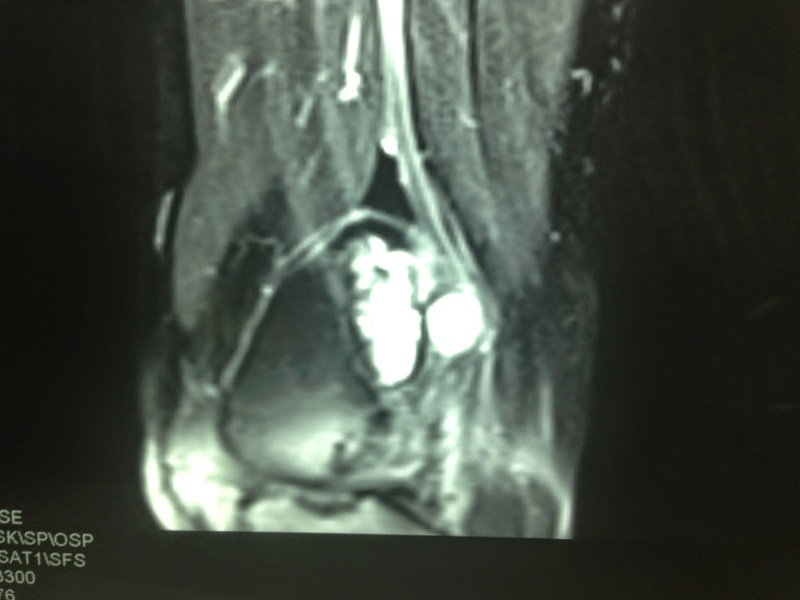 MUSCLE, LOOKED LIKE BONE TUMOR (SEE MRI 1, 2, 3 ). 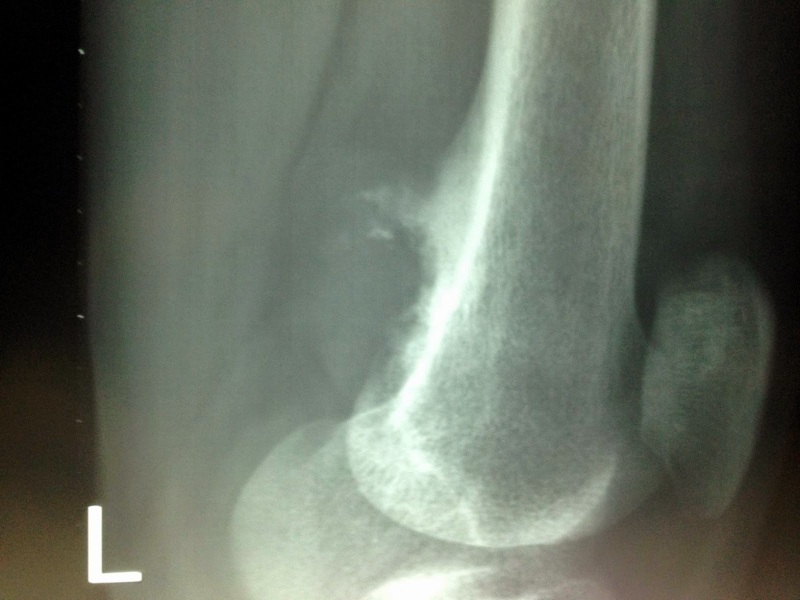 UPTAKED 18 FDG, SUSPECTED OSTEOSARCOMA. OPEN SURGERY BIOPSY FOR MAKING SURE DIAGNOSIS. 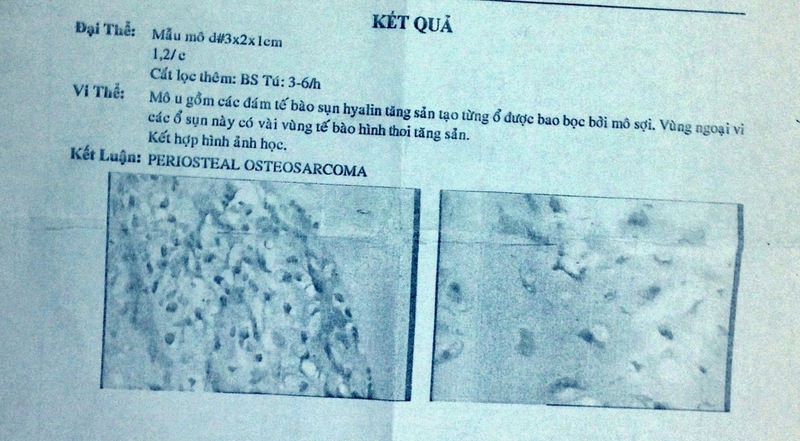 MICROSCOPIC REPORT WAS PERIOSTEAL SARCOMA. WHAT IS PLAN of TREATMENT FOR THE 21 YO YOUNG PATIENT?